Over the previous weekend on the 14th and the 15th of November , ESN Lithuania organized the fourth volume of the “ survival kit” , which is an intensive training program for ESN sections from the universities from all across the country. The training program was a far cry from the orthodox or formal education training received in the typical lecture halls or the class rooms of univerisities. The training program deemed , “the survival kit” by its initial developer was the fourth edition of the event . It aimed at enhancing the knowledge of the participants in the fields of mostly motivation and time management, visual communication, promotion , team work and public speaking. It was an apt event organized in a timely manner in the vicinity of the reputed ISM university also known as "Vadybos ir ekonomikos universitetas" to the Lithuanians . The training was organized over two days , with five hours dedicated each day solely for training although other relaxing activities such as games and challenges took place during the same course of the day. Every section / section candidate had 4 spots - 2 for newbie track, 2 for advanced track. ESN LSMU, who were a section candidate were represented by their President Janina Kostiukaitė in the advanced track. Abhiyan Kapoor Malhotra Greta Naickvaite and Syed Amaan Tariq attended the newbie track. On Saturday , after everyone was registered for the event , participants were divided into groups and assigned a trainer each. Lerio Cunha being our trainer . At first , we were made to do team building exercises which taught us about how to work as a team and then we were given non-formal training in over-coming our worst fears on public speaking . We were trained on how to deliver a speech and how prepare ourselves for public speaking. After the end of the first intensive day , most people were clearly exhausted but also very satisfied and relieved. “ I personally believe the biggest take away from the ESN survival kit vol. 4 was the training given by Lerio on public speaking and team management” – Amaan ( ESN LSMU ). Later on in the evening , there was an excursion trip to the Vilnius old town , which was well received and enjoyed by most people who participated in the event. Sunday, was far from the typical Sunday most student have , it started early in the morning with students seen running from the “ fortuna hostel” down to the ISM university to have breakfast and then attend trainings on, ”promotions of events , organization and mass communications” . Though , most of the participants seemed exhausted , their mood was uplifted by energizing activities organized by the trainers during the workshop sessions. This workshop organized by our trainer, Kacper Olczyk from Poland consisted of theoretical teaching on organizing events and promoting them , later on the participants were expected to apply the theoretical teachings in practical scenarios and organize events of their own. The day ended for us after the closing ceremony which included conferring the ESNers with certificates and presents for their enthusiasm. “Survival kit made me understand that the members' motivation is the basis of strong and successful section. The core, the key to good work and being active in general” Janina Kostiukaitė ( President of ESN LSMU). 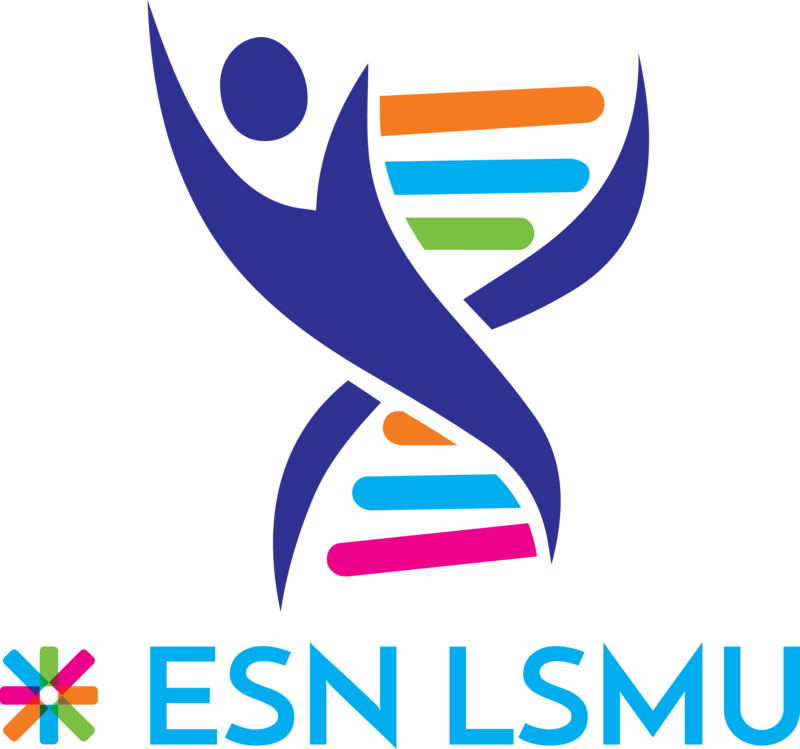 ESN LSMU were specifically enthusiastic with the skills they acquired over the course of the weekend and were very anxious to get home and apply the skills learned for the benefit of the university and the Erasmus students network in general.